NEXTDC today announced that its B2 Brisbane data centre is the first Australian data centre – and the first Asia Pacific colocation data centre – to receive Tier IV Certification of Constructed Facility (TCCF) from Uptime Institute, the world’s leading independent data centre advisory and certification organisation. B2 was awarded Uptime Institute Tier IV Certification for Design Documents (TCDD) earlier this year and has undergone rigorous on-site audit and testing by Uptime Institute to confirm its fault tolerance, a key feature of Tier IV facilities. 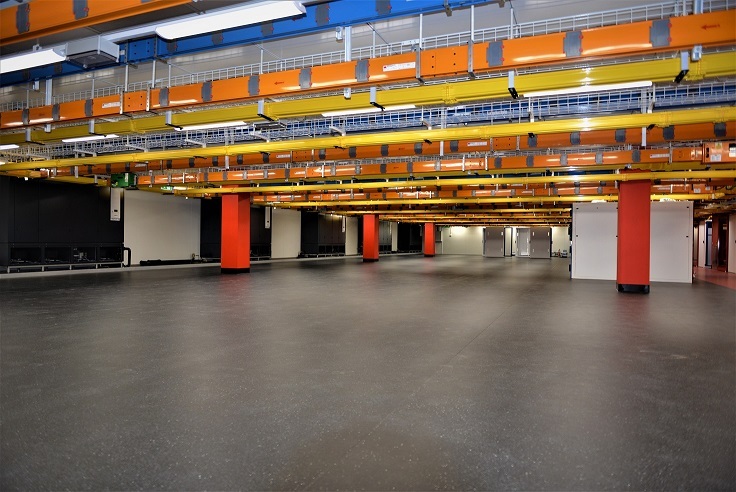 This addresses the data centre’s ability to withstand individual equipment failures or distribution path interruptions from an unexpected event or planned work activity and maintain IT operations, and confirms the exceptional resilience of the facility’s critical infrastructure for NEXTDC customers. Now welcoming its first customers, last night NEXTDC celebrated the opening last month of the B2 data centre with an event for local partners and the facility’s customers, which include enterprises and government agencies, major telcos and network providers, national NEXTDC partners, as well as a host of local and international cloud providers. 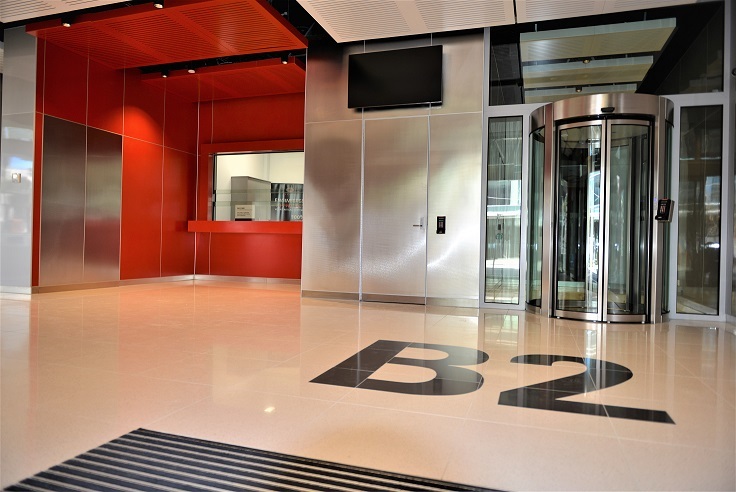 B2 is specifically designed to fulfil organisations’ current and future IT needs, giving customers the ability to scale quickly to accommodate the rapid growth and power-hungry IT infrastructure that is a feature of modern, cloud-based IT services. CT4 is recognised as a leading international cloud services provider and an existing customer at NEXTDC’s B1 data centre. CT4 were one of the first early-access customers through the doors at B2, a move overseen by CT4 Technology Manager, Wayne Moore. “The initial services CT4 will be offering from B2 will be VDI for a building franchise, “branch office” IaaS for a major resources company and active DR for our other sites. For customers using Office365 and workloads in Azure, we will be adding ExpressRoute connectivity at B2. 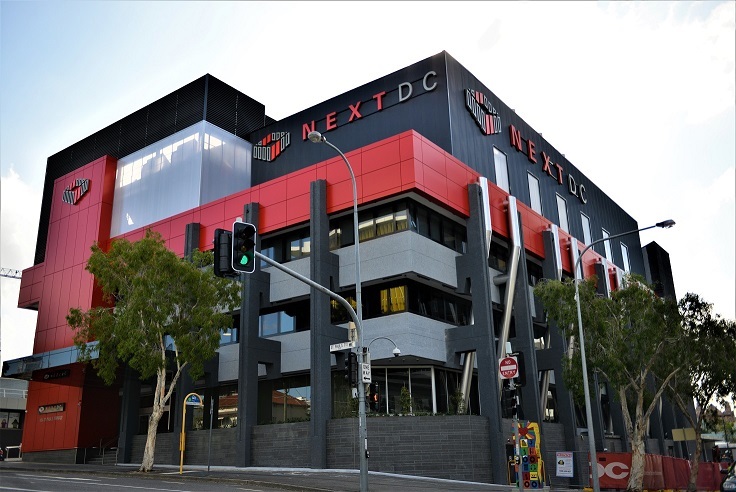 NEXTDC’s new data centres in Brisbane, Melbourne and Sydney will offer direct connectivity to existing NEXTDC facilities in those cities, and CT4 used that service to seamlessly link B2 with their infrastructure at B1. NEXTDC’s Head of Engineering and Design, Jeff Van Zetten, said “Achieving Uptime Institute’s Tier IV Certification is partly about keeping the design elegantly simple, and keeping the paths separated to make it fault tolerant. The data centres that we build and operate are infrastructure for the future, and they have to meet the highest reliability standards. NEXTDC has previously announced it also intends to achieve Uptime Institute Tier IV Constructed Facility certification for its new M2 Melbourne and S2 Sydney data centres. For more information on Uptime Institute Tier IV and NEXTDC’s second-generation data centre design, see the blog New generation of data centre resilience, which includes further quotes from NEXTDC Chief Operating Officer Simon Cooper and Head of Engineering and Design Jeff Van Zetten.